BKids is the children’s ministry of Bethany Church. 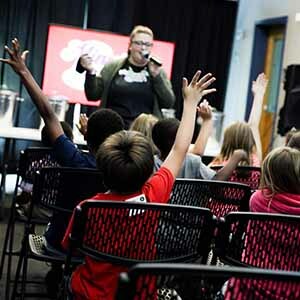 Our vision is to provide a safe, fun, and life-giving atmosphere where solid Biblical truths are presented to kids in a fun and memorable way. Each service you can expect your child to be taught in a Large Room setting and a Small Group setting. In the Large Room, kids play games, experience worship, and an interactive Bible story. 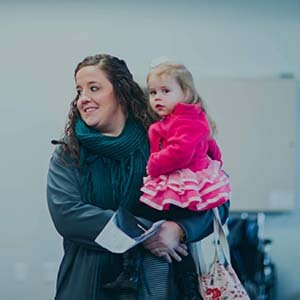 In Small Group, children are broken up into their specific grades and given an application point to build upon the Biblical truths taught in the Large Room experience. Your children and their safety are our top priority in BKids! From check-in to check-out at every Bethany campus, we provide a safe environment. Our secure check-in system ensures that you and your child have matching ID tags. Your child will wear the name tag and you will keep the pick-up tag. After service, you will be asked to provide your pick-up tag in order to release your child. Our goal is to partner with you as a parent in the spiritual development of your child. 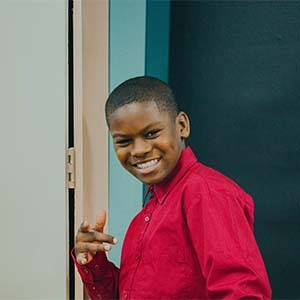 Below you will find answers to several frequently asked questions, and you are always welcome to visit a BKids service or to become a BKids volunteer. When are BKids services held? BKids services are held at every campus during the main church services. What should my child bring when attending BKids? We encourage each child to bring their Bible, offering, and a friend! My children are different ages. Can they stay together during B-Groups? Each small group is age-specific, so we strongly encourage parents to allow their kids to attend their respective age-appropriate groups. What grades can attend BKids? BKids is for children in kindergarten through 4th grade. What time should my child arrive for the service? BKids opens 15 minutes before the adult service begins. We encourage parents to have their kids checked in before the start of service. 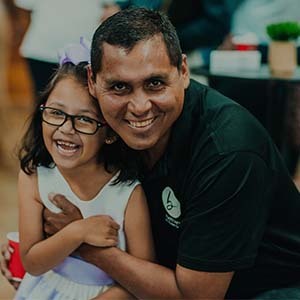 If you are passionate about connecting with families and teaching the word of God to children, click the button below to sign up!